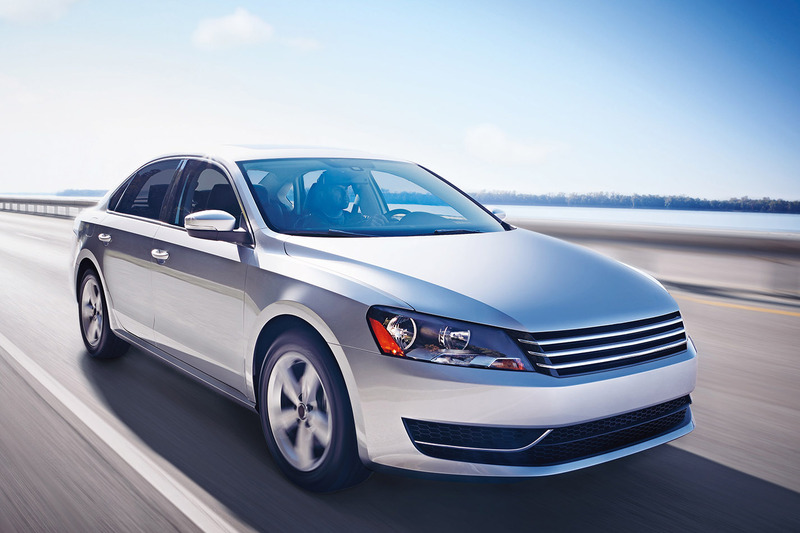 Skyline Tint is a LLumar-authorized Window Film Dealer/Applicator. 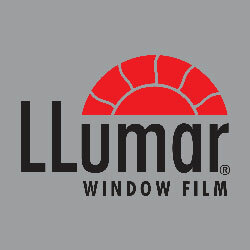 Skyline Tint carries variety of LLumar films. All our films are professionally installed by highly trained technicians. Using proprietary LLumar PrecisionCut™ technology, each LLumar window film pattern is computer-generated and trimmed precisely to factory specifications, ensuring a perfect fit and you can rest assure that no sharp knife will go near your car. Our LLumar HPR adhesive is known worldwide for its strength, durability and optical clarity. With LLumar quality combined with our installers paying extra attention to the details, you can be confident that you’ve made the best choice. 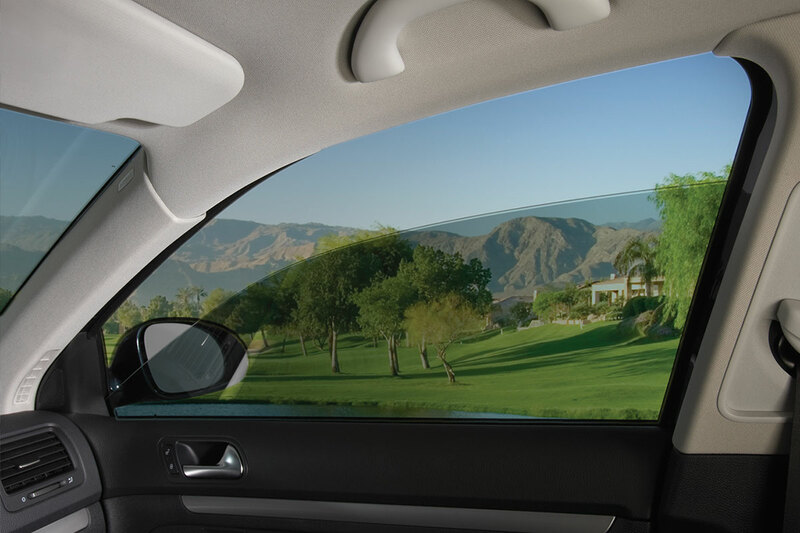 Whether you are looking for UV Block for your interior, to protect your skin, to reduce heat and glare, or to add privacy… Skyline Tint can recommend a perfect product for you! The Obsidian Series incorporates 3M’s Patented Infuse Technology that provides better durability than many dyed films due to the bonding of the dye particles into the film. These films also provide strong heat rejection, low reflectivity and protection from ultraviolet (UV) rays, thereby enabling you to stay cool. The Obsidian Series delivers strong performance at an affordable price. Increased privacy and to protect your valuables. For a great look that last. ATC series is comparable to SunTek Carbon, 3M color stable or classic by Formula 1. Unlike many other dyed films, LLumar color stable technology will keep color stable, Good heat reduction and Affordability. ATC Series are non-metal so it won’t interfere with your signal device. The Color Stable Series incorporates a unique process for producing nano-carbon polyester. This revolutionary process allows for maximum heat rejection without a metal film layer, which can interfere with radio and/or satellite signals. It also gives the film a stylish look with outstanding color stability, so it never turns purple. 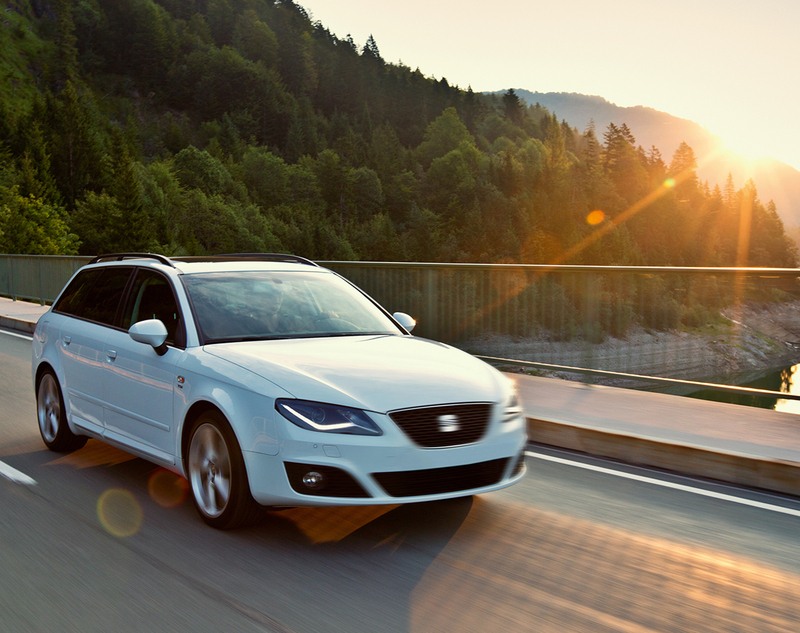 Improving comfort, protecting vehicle interiors and blocking UV rays are hallmarks of 3M™ Automotive Window Films. 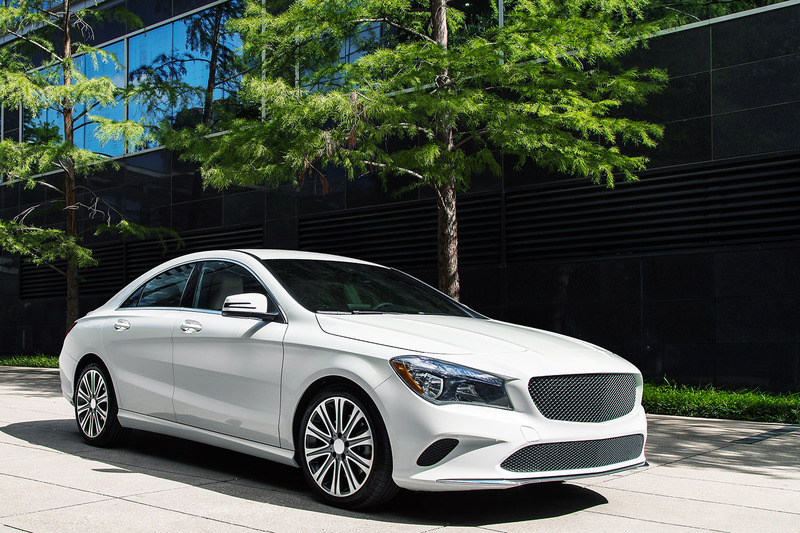 CTX series is Top of the line NANO-Ceramatrix Advanced Technology to provide up to 70% heat rejection – the highest of any LLumar signal-enabling automotive film. This prevents interference with your car’s electronic signal transmission, included GPS, satellite radio, keyless entry or mobile phone reception. Also, For Front windshield we have Air Blu80 for Clear high performance UV Film. Absolutely the best protection that you can do to your vehicle. Super Hydrophobic Coating Avoid Water Spots. Apply Ceramic Pro PPF on Paint Protection Film. 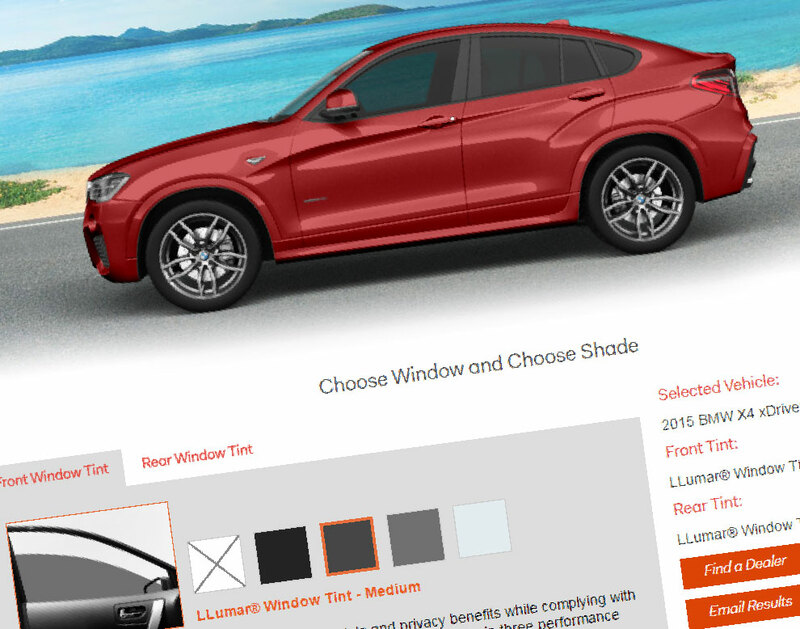 Please use our film viewer to help you envision what your car will look like and to aid the selection process for your tint. With over 3000+ individual models to choose from and their OEM Paint colors, you'll know exactly how your call will look before we apply the film.